Belize’s jungles and forests are a living medicine cabinet. NATURAL HERBS AND PLANTS have been used as remedies for thousands of years, especially by the Mayas, who mastered the use of the jungle’s resources to treat and cure both common and serious illnesses. To this day many of Belize inhabitants – mostly modern day Mayas and Garifunas – practice “bush medicine,” creating natural remedies they consider even more effective than modern medicine. For the past month I’ve gone around the country – from the highlands in the Maya Mountains to the lowlands in the Garifuna settlements – looking for natural remedies beyond those documented in the article of previous Road Warrior, Lily Girma. 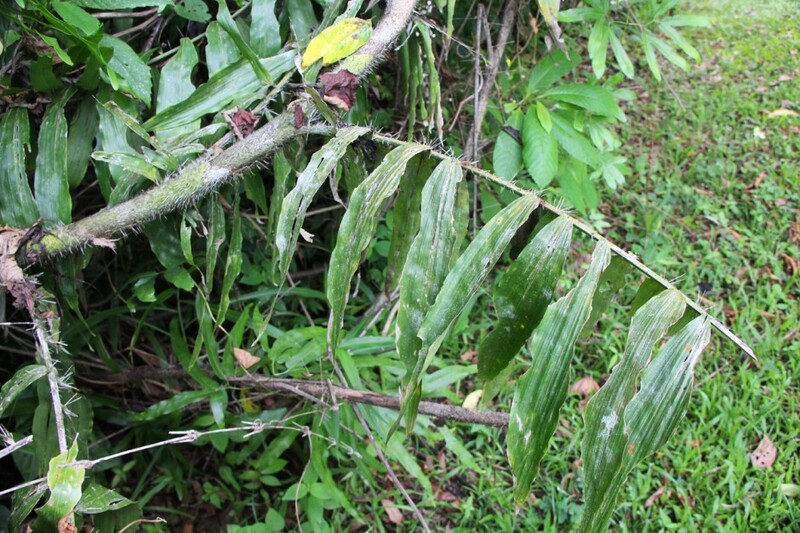 Here are 11 more of the commonly used remedies found in Belizeans’ backyards. The entire Jackass Bitters plant is highly respected as it is a strong remedy for many diseases, but I have to say it's the bitterest thing you will ever taste! The leaves of Jackass Bitters can be used to cleanse the blood. Boil six to eight leaves in a half gallon of water and drink as a tea during the morning for three to four days. Jackass bitters is also good to treat malaria, fungus, ringworm, amoebas, and intestinal parasites. The tea can also be used as a hair rinse to kill head lice. 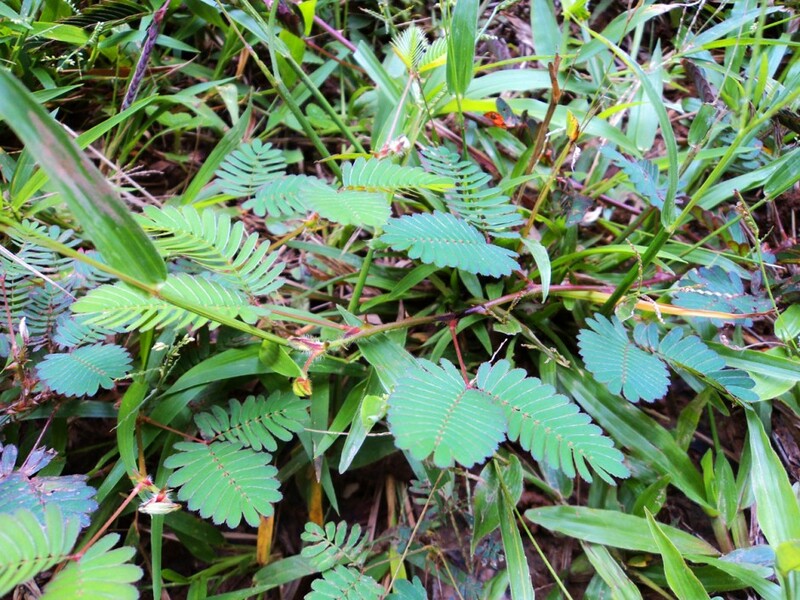 This small plant, which closes its leaves when touched or disturbed, is used to release stress or treat sleep disorders. Take a five-gallon container and fill half of the container with Memusa branches and leaves. Crush them to extract the juice from the leaves, and then add water to fill three-fourths of the container. Let it rest overnight and take a bath with the solution the next morning. Memusa is also used to make babies fall asleep when anxious, just take six branches and put them under the pillow. In Belize, this tree is known as the "All Purpose Tree," as it is used for furniture, housing, boat building and medicinal treatment, and as a symbol, too; it's the country's national tree. 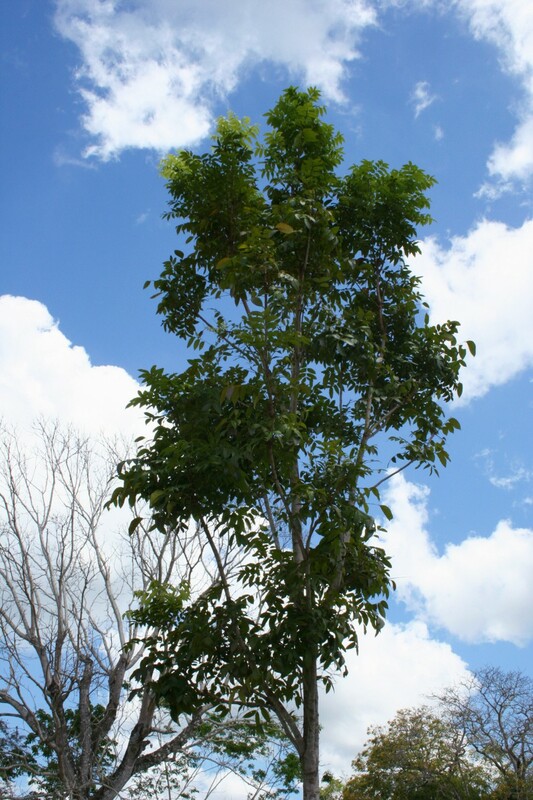 One of the medicinal remedies of the mahogany tree is the use of its bark to cure feet fungus. Not exactly a plant, but this natural remedy has been used by the Mayas for centuries and I'm sure many modern day women would love to know about this natural remedy to flatten the stomach right after giving birth. 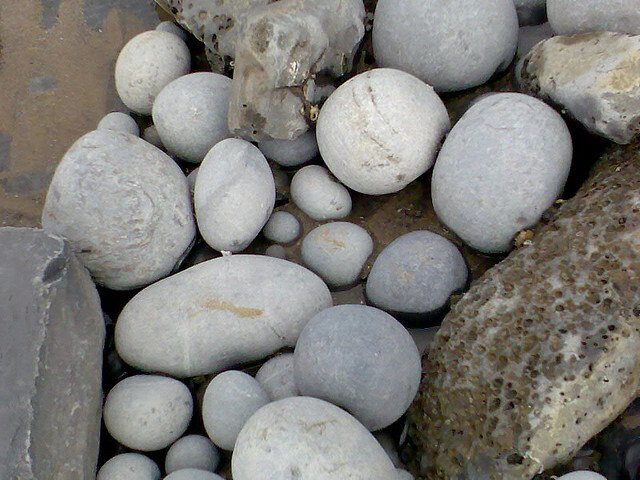 Take a stone and heat it in a fireplace. Place a towel on top of the stomach (to avoid burning the skin) and rub the hot stone over the stomach until the stone cools. Repeat three times per day for two weeks. I bet it's cheaper and less painful than liposuction. Baskety tied is the local English name the Mayas use to call this palm-like plant. This natural remedy, still in use by the Mayas, is used by women who need to enhance their breast milk production. Cut the leaf two to three feet below the tip and boil it to make a soup (out of the natural juices extracted through the boil). Drink once per day for three to four days. 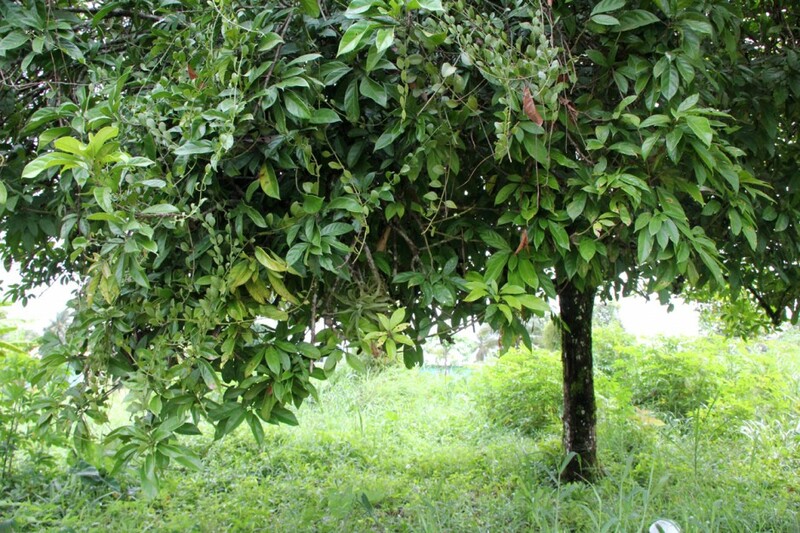 This tree, in addition to being the source of chocolate, is also used to treat skin conditions like eczema, dry lips, and burns. 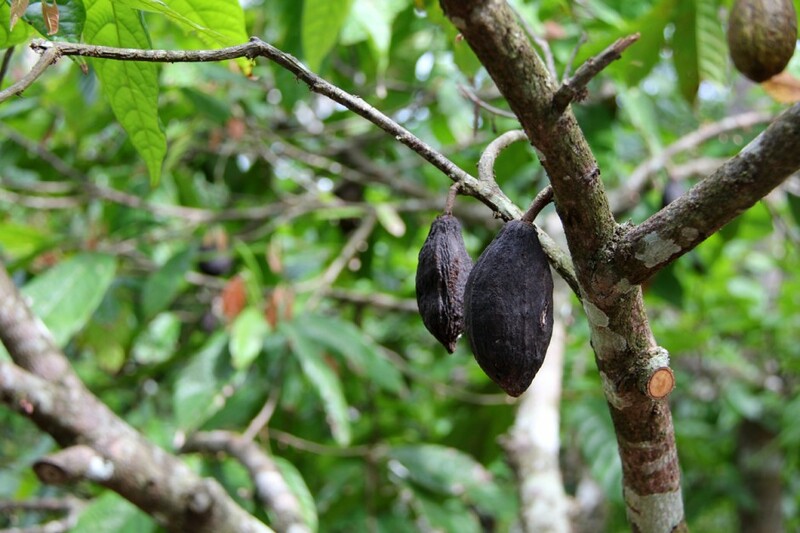 For centuries, the Mayas made a cocoa paste derived out of the cacao pods to treat wounds, skin eruptions, burns, and to assist healing without scarring. Also, drinking cocoa improves your blood flow and skin hydration. Moreover, cocoa butter reduces skin wrinkling and dark chocolate protects the skin against the damage caused by sun exposure. 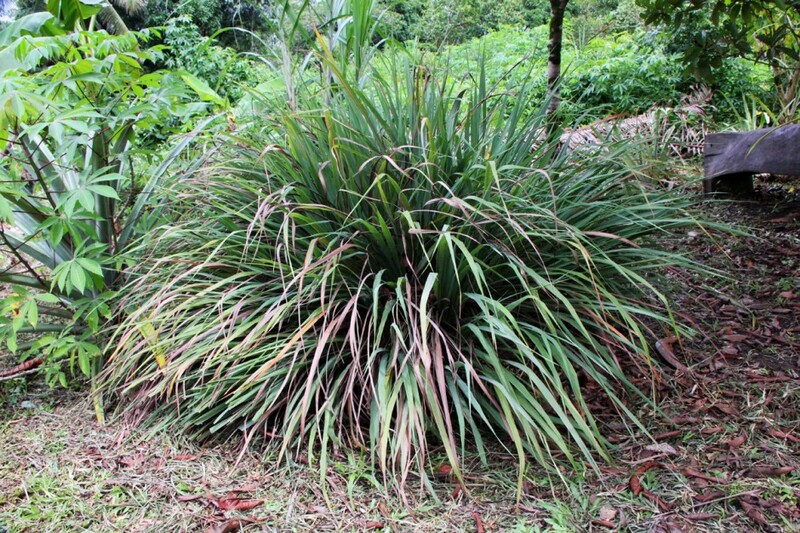 Lemongrass, in addition to being a decorative plant, can also be used as a fever reducer. Boil water and soak a few leaves to make a yellowish colored tea. After drinking a cup of the tea your body will sweat out the fever. Kola has a long history of medicinal use in West Africa. It is said that slaves brought it to the Americas; the Garinagu who settled in the Caribbean coast of Central America are believed to have brought it to Belize. The kola nut tree produces star-shaped fruit that is about eight inches long and two inches wide. When the fruit is ripe, it is harvested and the seeds are removed, dried, and stored. To treat stomach ailments and food poisoning, the dry seeds are grated and placed in a warm cup of water. This tea will induce vomiting. The nopal cactus has many medicinal uses. 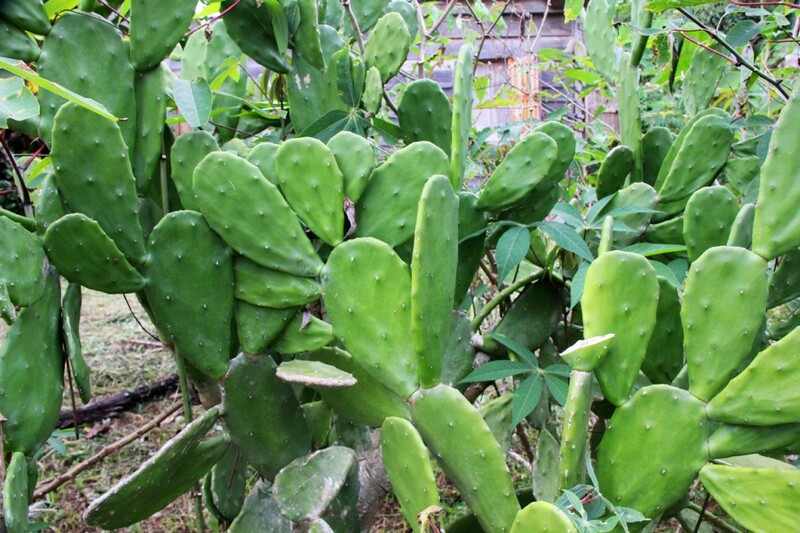 Cactus pads are used to treat headaches and fever when cut, sliced in half, and placed on the forehead. It is also used to treat high blood pressure, fever, and malaise by boiling one pad in three cups of water for five minutes. Drink one cup before each meal. For hair loss prevention, crush and soak five fresh pads in one gallon of water and rinse your hair with it. That same solution can be used as a tea to treat bladder conditions. The leaves of the trumpet tree are used to treat calluses, skin warts, and reduce inflammation when applied as a poultice. 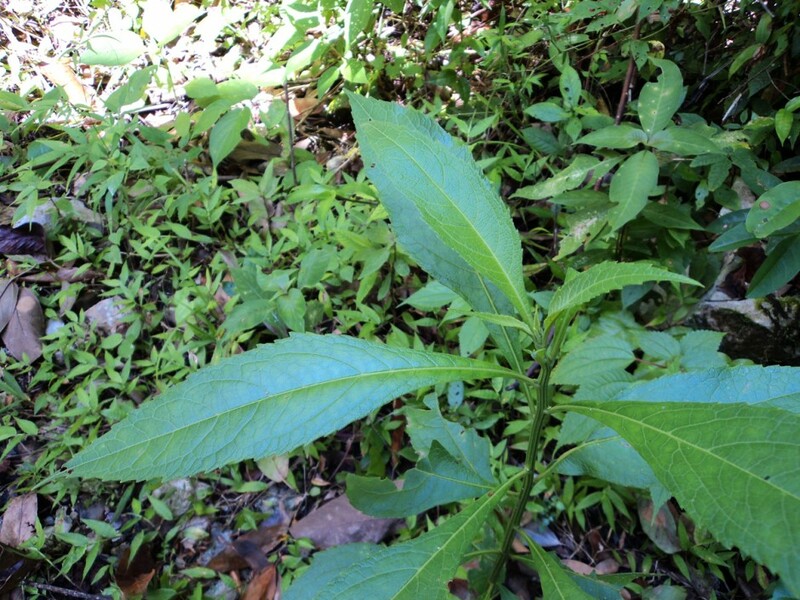 In addition, the leaves are used to treat respiratory infections when boiled in a tea. 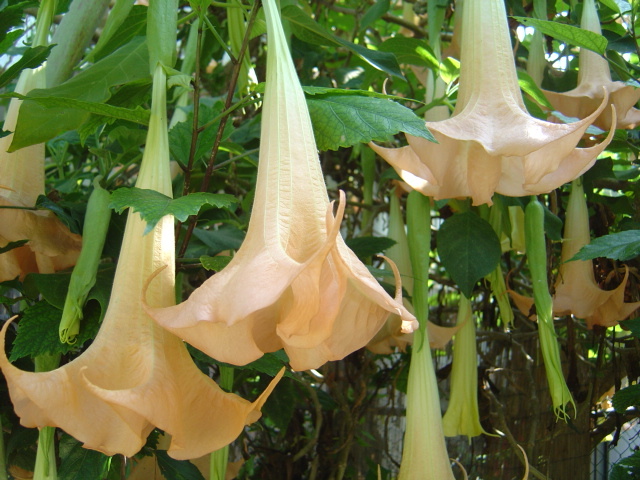 The trumpet tree leaves are also used for high blood pressure, dropsy, and diabetes. The Mayas also use the root chemical extracts and apply them topically to expedite the healing process of wounds. 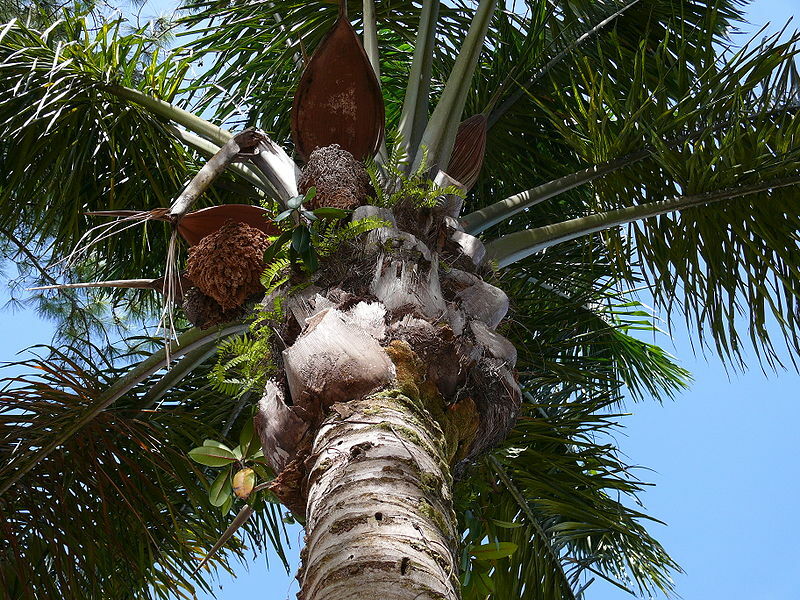 The oil from the cohune palm, obtained by pressing the cohune seeds, is used for various purposes ranging from hair and skin care to internal medicine and food additive. Among the natural remedies, the cohune oil is used to treat acne when applied topically on the skin. Additionally, the oil is used as a lubricant, for cooking, soap making, and lamp oil.